The Canmore Nordic Centre is a world-class nordic venue with over 60 kilometers of impeccably groomed trails and the largest snow making system in North America. As the former host of the 1988 Olympic Winter Games Nordic competitions, this venue is the heart of the charming host town of Canmore. We welcome you to visit and cheer on your favourite para-athletes at this free event! Click here for more information about the Canmore Nordic Centre and how to get here! The Bill Warren Training Centre (operated by WinSport) is also located at the Canmore Nordic Centre. This facility offers training and technical support to Canada’s cross-country skiers and bi-athletes. In addition, the facility serves as the national headquarters for Cross Country Canada, and as one of two major national training centres for Biathlon Canada. 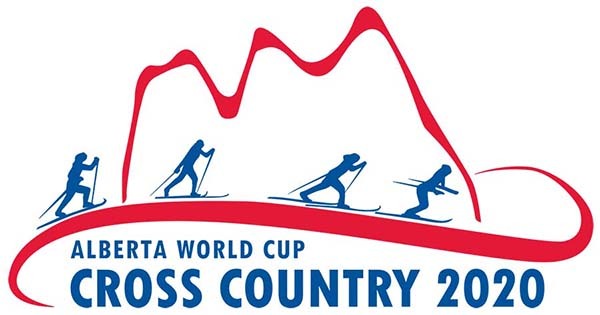 It is also home to Alberta Alpine, the Alberta World Cup Academy and the Canmore Nordic Ski Club. Click here for more information about the Bill Warren Training Centre.